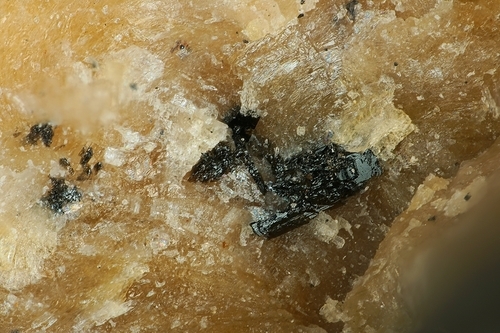 Manganiakasakaite-(La): Mineral information, data and localities. Described without approval in 1991. Smol'yaninova, V.N., Nasedkina V.H. (1991) Orthite with unusually high manganese content. Izvestiya AN SSSR, seriya geologicheskaya: 6: 149-154 (in Russian). Biagioni, C., Ciriotti, M.E., Bracco, R., Pasero, M. and Zaccarini, F. (2017) Manganiakasakaite-(La), IMA 2017- 028. CNMNC Newsletter No. 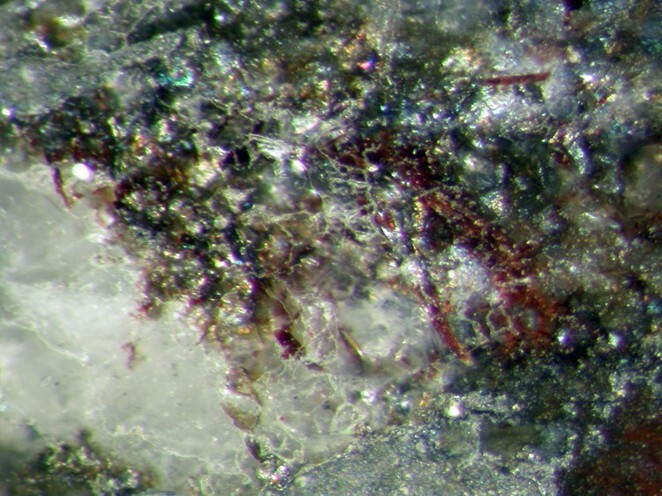 38, August 2017, page 1036; Mineralogical Magazine: 81: 1033–1038. Biagioni, C., Ciriotti, M.E., Bracco, R., Pasero, M. and Zaccarini, F. (2017) Manganiakasakaite-(La), IMA 2017- 028. CNMNC Newsletter No. 38, August 2017, page 1036; Mineralogical Magazine: 81: 1033– 1038. Pavel M. Kartashov analytical data and - Smol'yaninova, V.N., Nasedkina V.H. 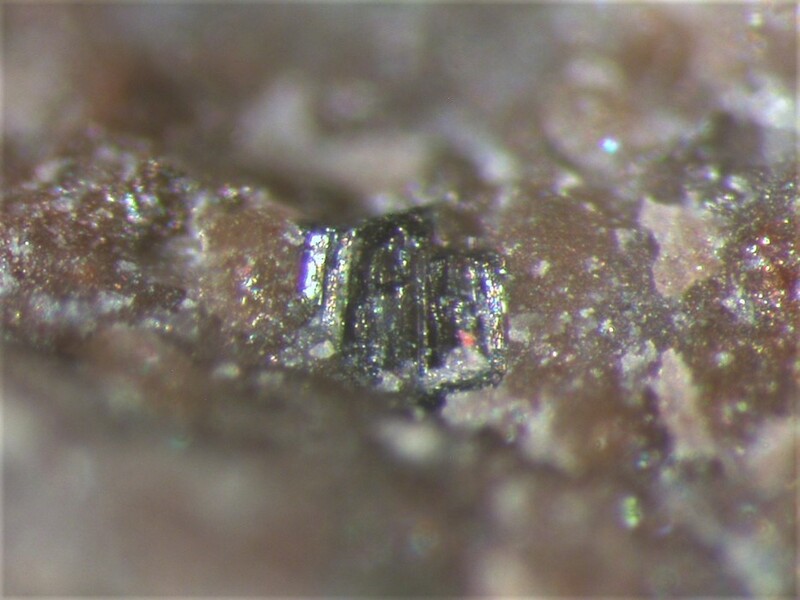 (1991) Orthite with unusually high manganese content, - Izvestiya AN SSSR, seriya geologicheskaya, N6, p. 149-154 (in Russian).